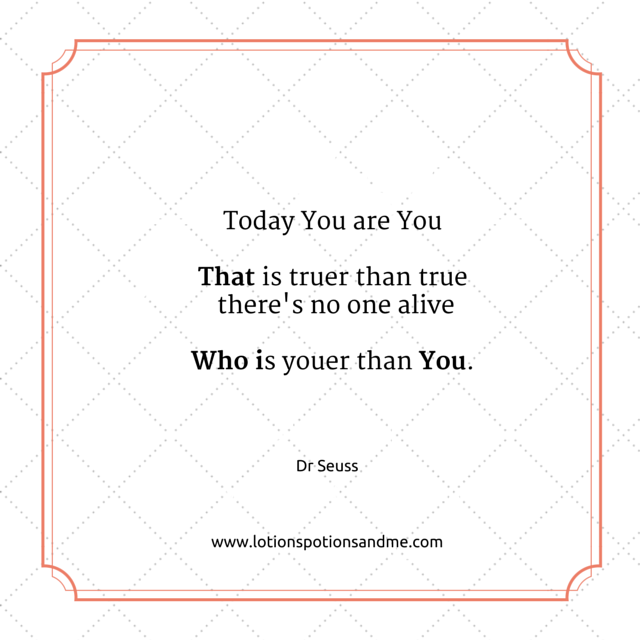 Lotions, Potions & Me: Motivational Monday: Beautiful Or Average? Motivational Monday: Beautiful Or Average? Given the option between “Average” and “Beautiful” which description would you choose for yourself? According to a new worldwide survey conducted by Dove, it revealed that a whooping 96% of women consider themselves to be average, leaving only 4% who believe that they are beautiful. For their new Choose Beautiful campaign, Dove decided to illustrate the survey results with a video. Across five cities - Shanghai, San Francisco, London, Sao Paulo and Delhi, women were filmed in local shopping areas as they walked up to one of two doors marked with a sign that read “Average” or “Beautiful”. The camera followed the women to see which door they would choose to walk through and then to find out their thought process behind going through their chosen door. Lets pause here for a moment as I put out a little disclaimer. I am well aware of the controversy behind Unilever and Dove in regards to some of the other products and brands they produce that is in complete contradiction to their message of “building women’s self esteem” and I am not in any way trying to promote Dove. What I want to focus on is the video itself and the thought process of the women on what “average” and “beautiful” means, as I think it’s a belief that many of us also share. The results are both interesting and thought provoking. When you think of all the women you come across each day, would you ever look at them and think, “You are average”? You probably wouldn’t, yet so many of us choose to see ourselves that way. What I also found interesting is that the signs don’t actually make the statement or ask the question are you beautiful or average? They are simply signs. But when confronted with the signs, the women assume that they need to answer that question. This isn’t about what someone else is saying about you; it’s about your self-proclamation of how you see yourself and what your definition of beauty actually is. Some people might argue that why were those the only two words used, i.e. why the choice to focus on the appearance as opposed to the strengths of those women e.g. smart, funny, empathic, strong etc. I think that the entire sum of a person isn’t about your looks or your personality. It’s about who you are in your entirety – all the big and little details that make up who you are as a person and they cannot be captured with one sign. You are not and could never be average. Looking at yourself completely from the inside out, your experiences, thoughts, life, values, strengths, appearance, personality etc. - You are completely unique. There is only one you, and there will never ever be any one else just like you. So how could you be average? We all have days when we can feel a little or a lot like a huge pile of crap, but the knowledge that at any given moment it’s always going to be your decision to know and choose to feel beautiful is incredibly powerful.